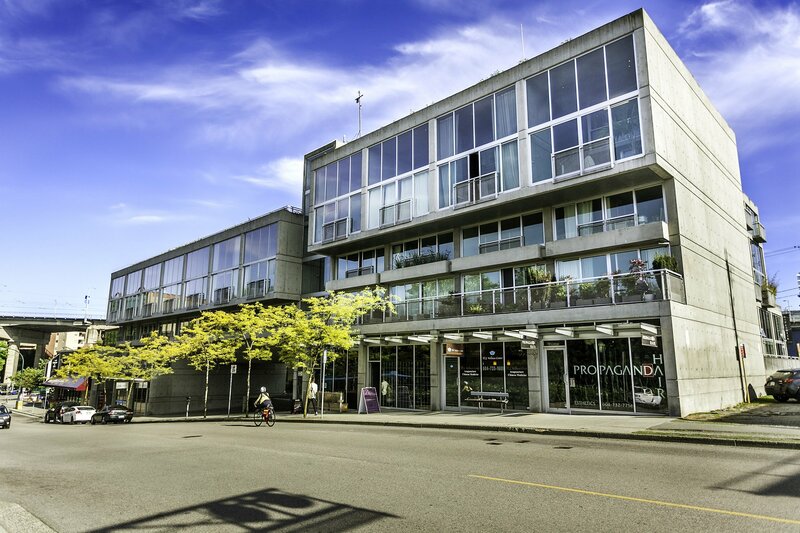 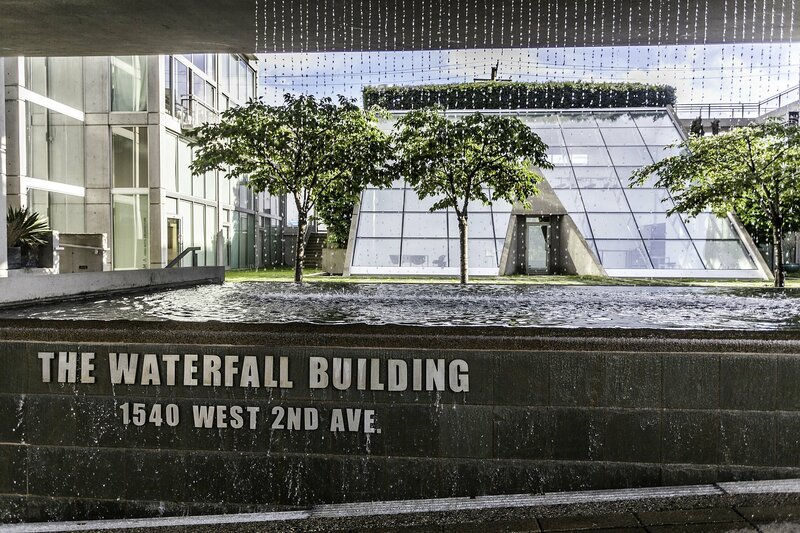 Arthur Erickson designed architectural penthouse at "The Waterfall Building". 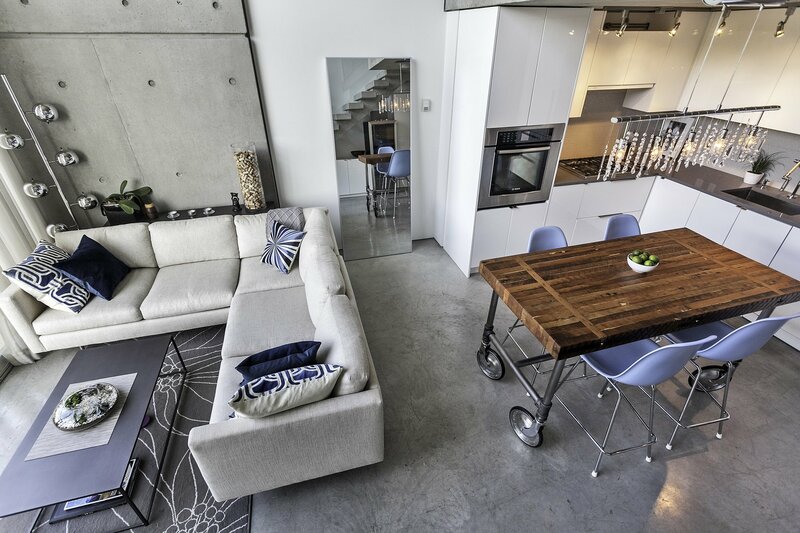 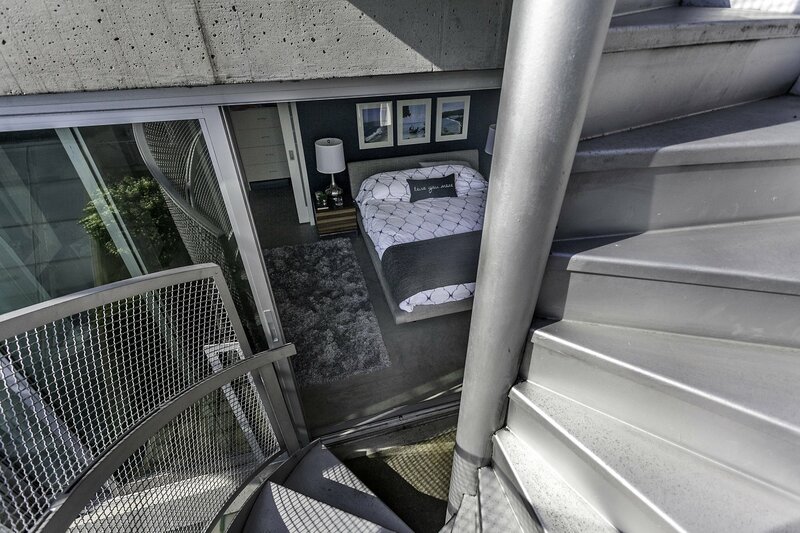 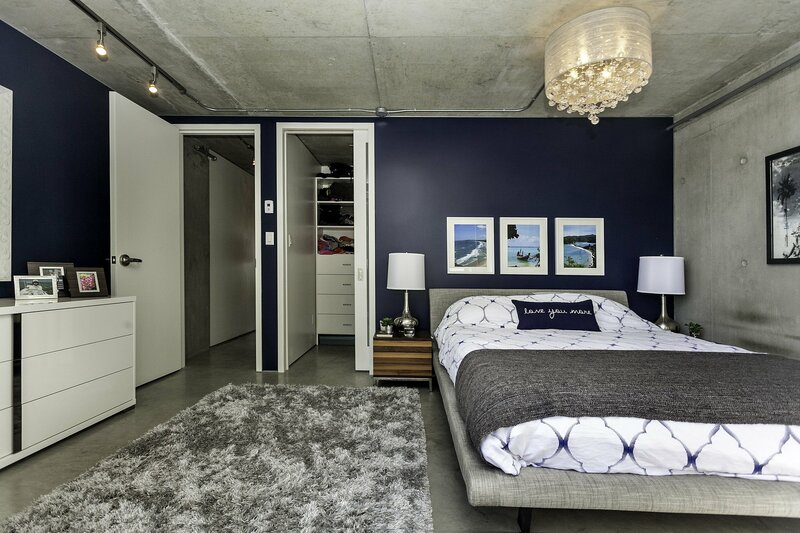 Completely customized loft brought up today's modern standards and luxuries. 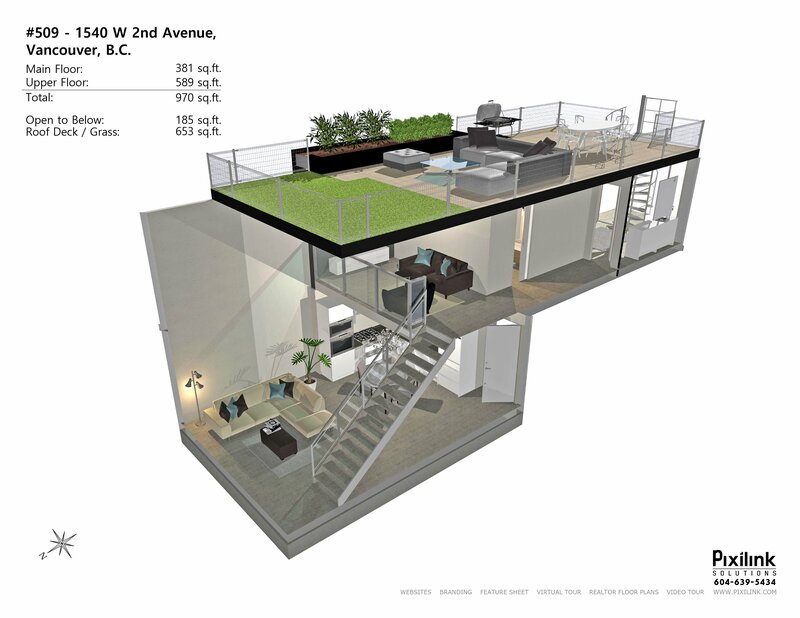 970 sq.ft. 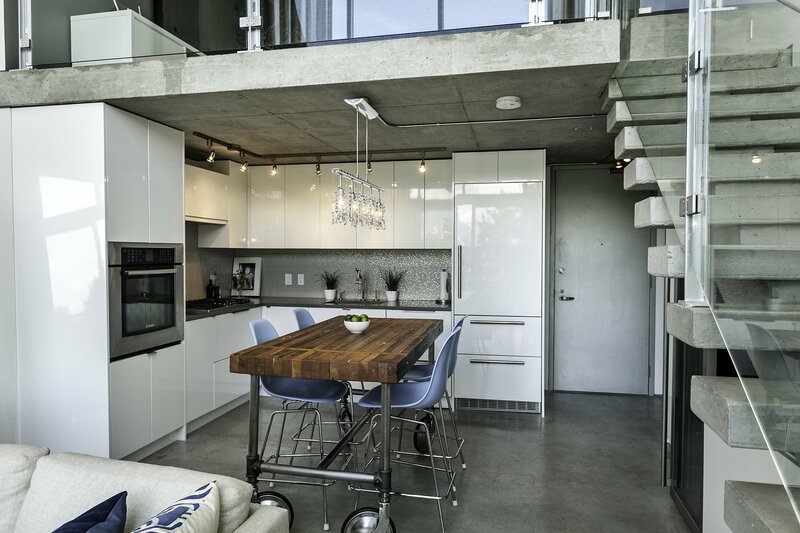 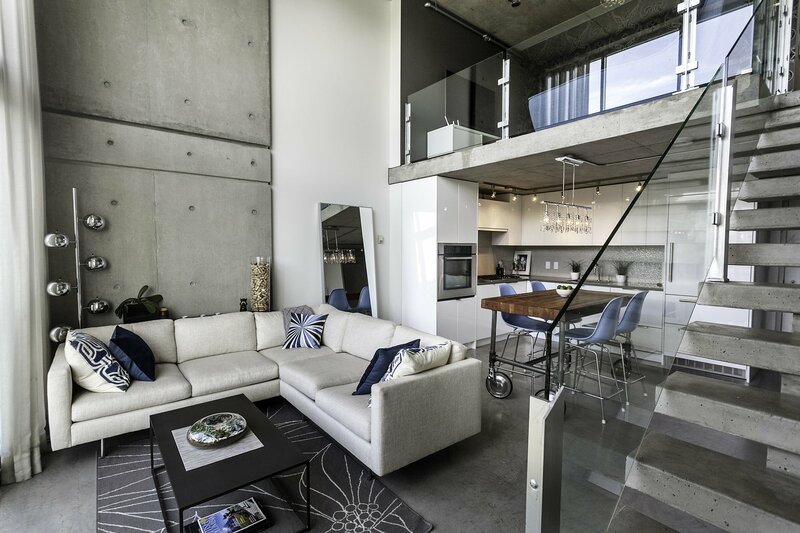 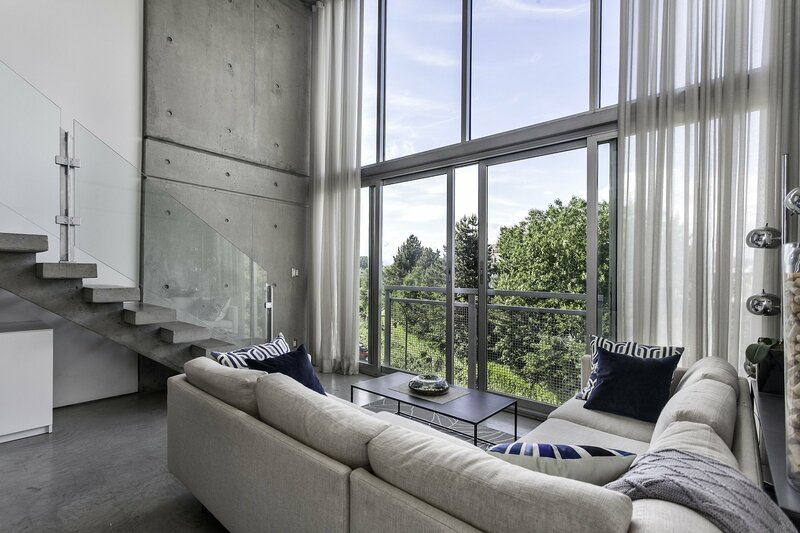 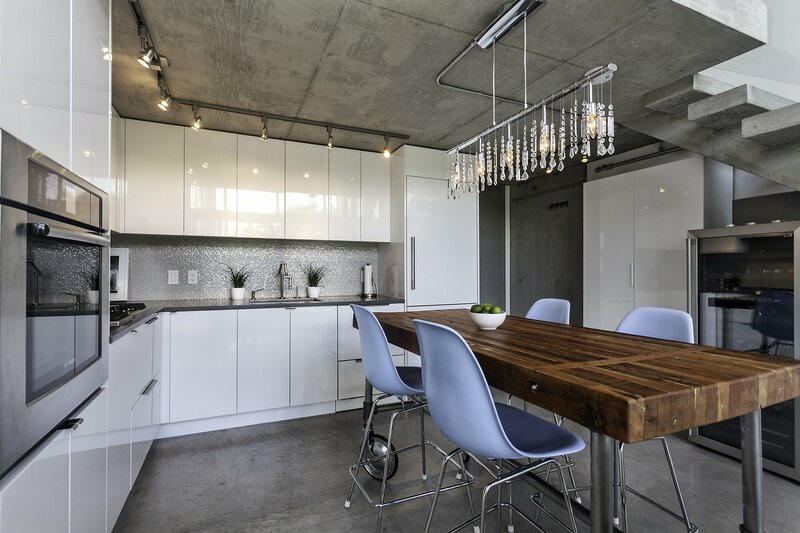 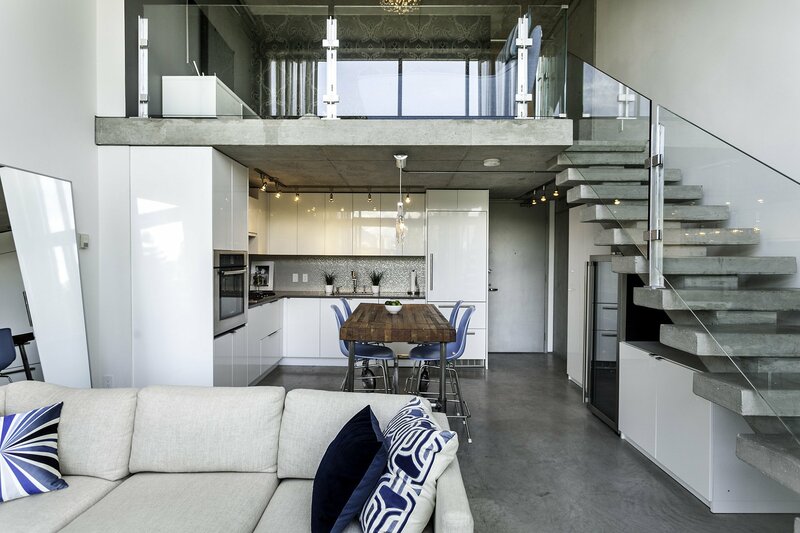 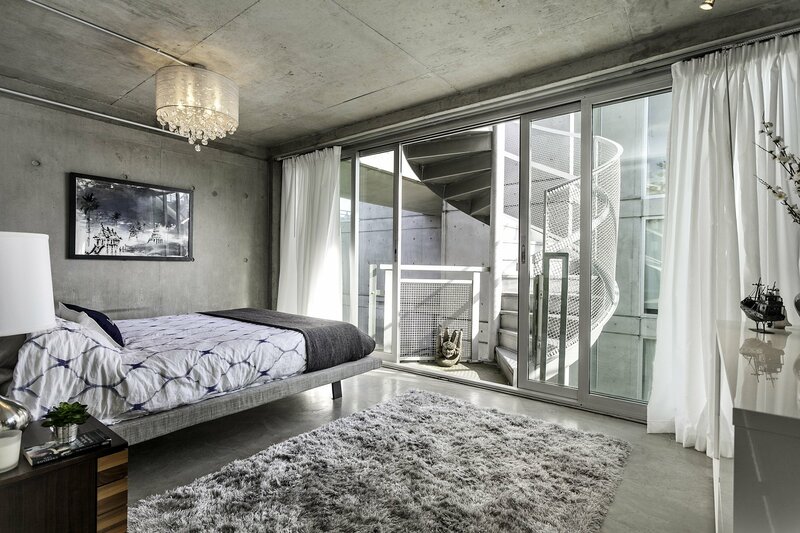 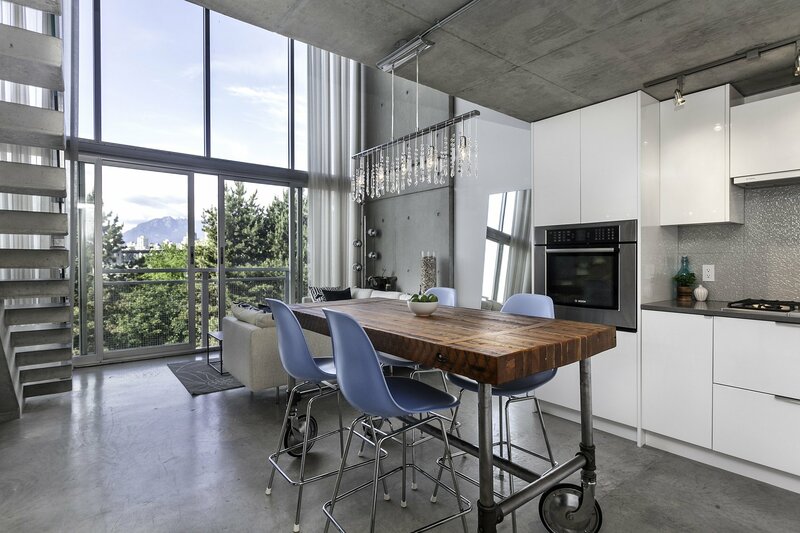 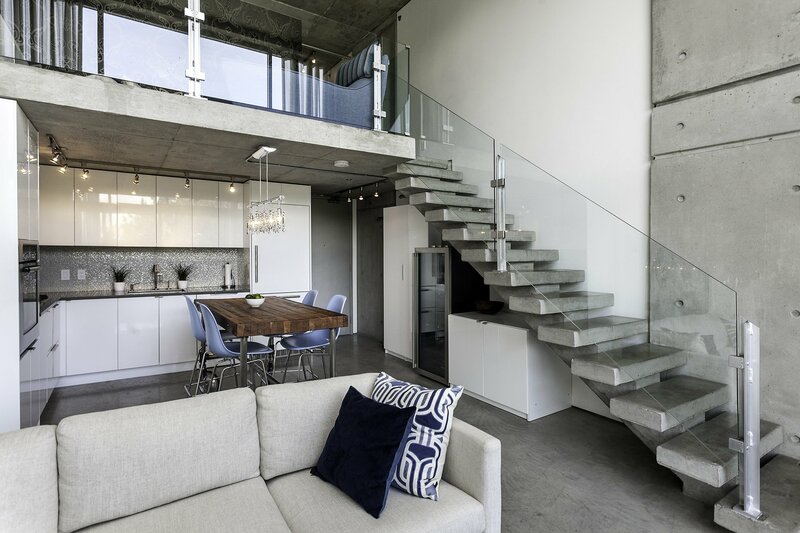 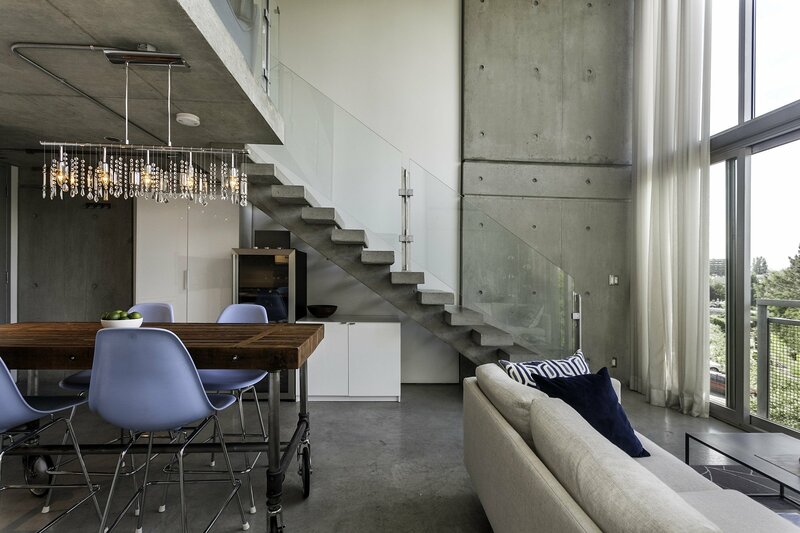 home features exposed concrete walls, polished concrete floors, concrete staircase wrapped with glass frameless railings. 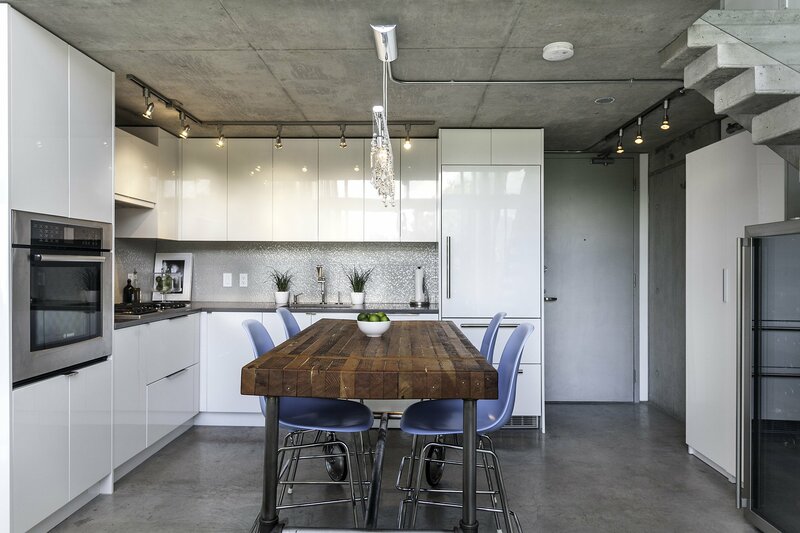 This home has been redesigned to offer extra function and beauty: Sleek custom-built european style chef's kitchen w/ integrated Liebherr fridge, top grade Bosch appliances, & stone surfaces. 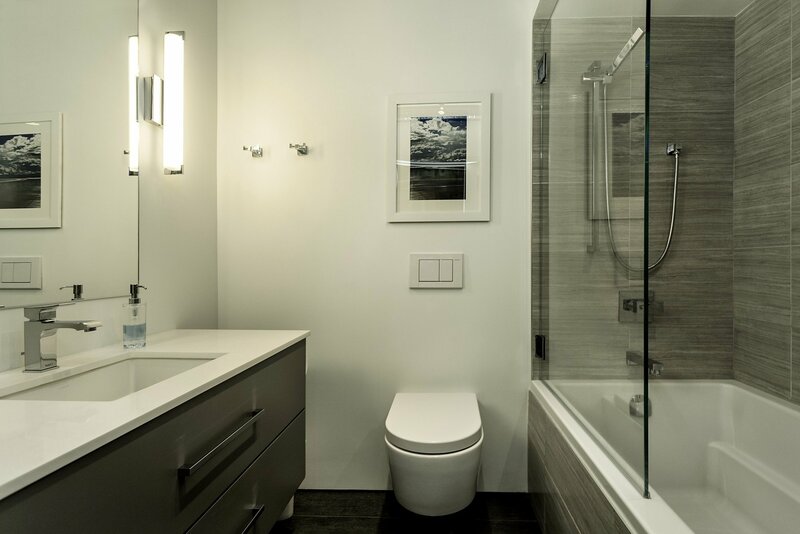 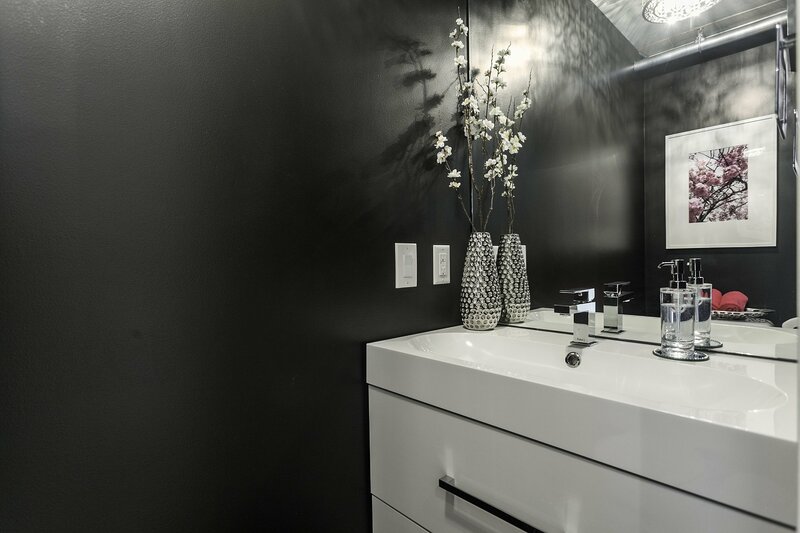 Upstairs the layout has been customized with an additional bathroom, walk-in closet, and an amazing spa-like master bathroom with: tub, rain-shower, & beautiful ceramic tile work. 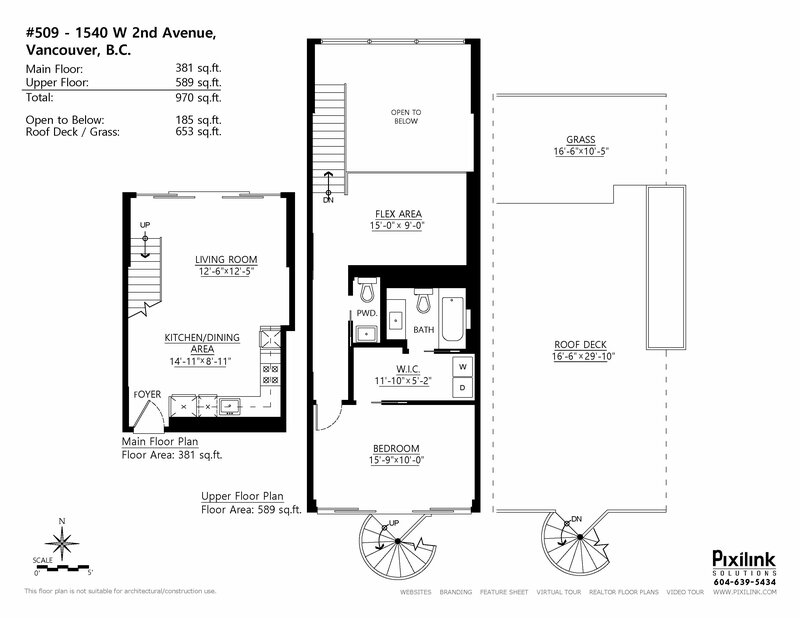 Upstairs is a private 653 sq.ft. 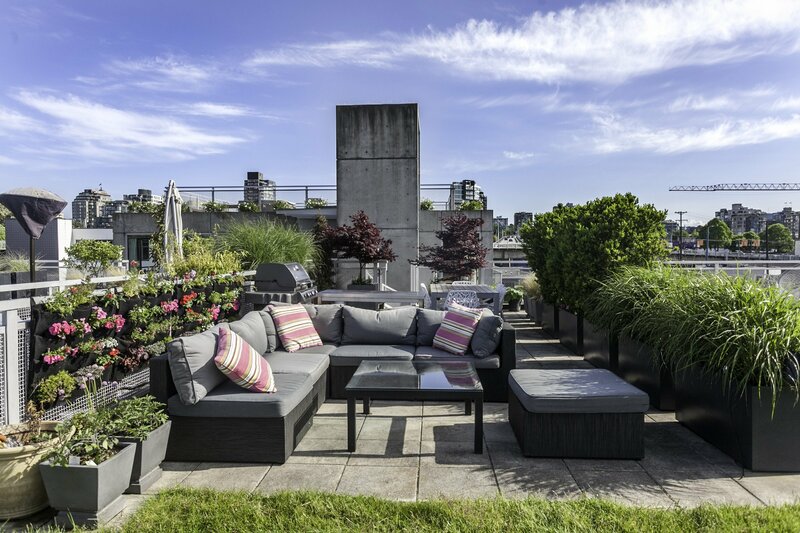 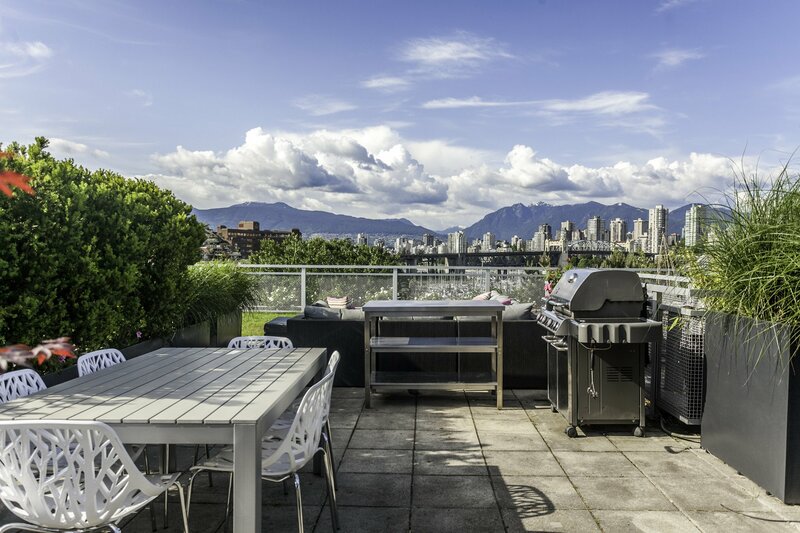 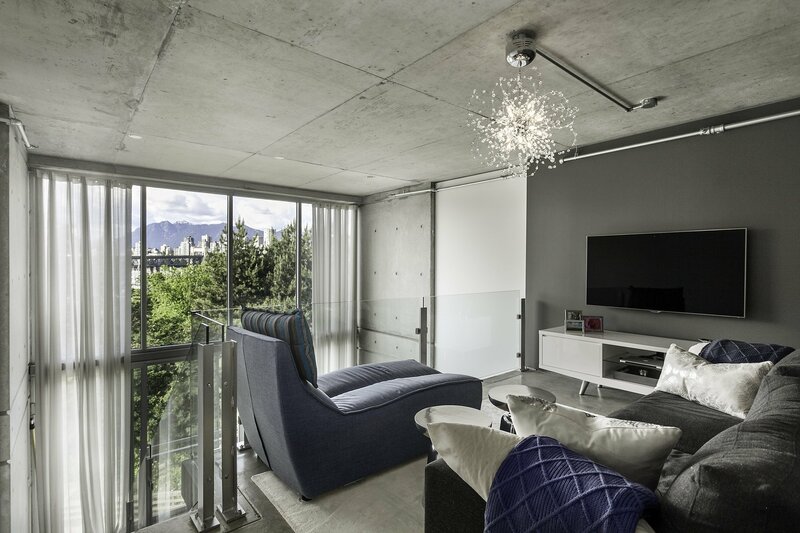 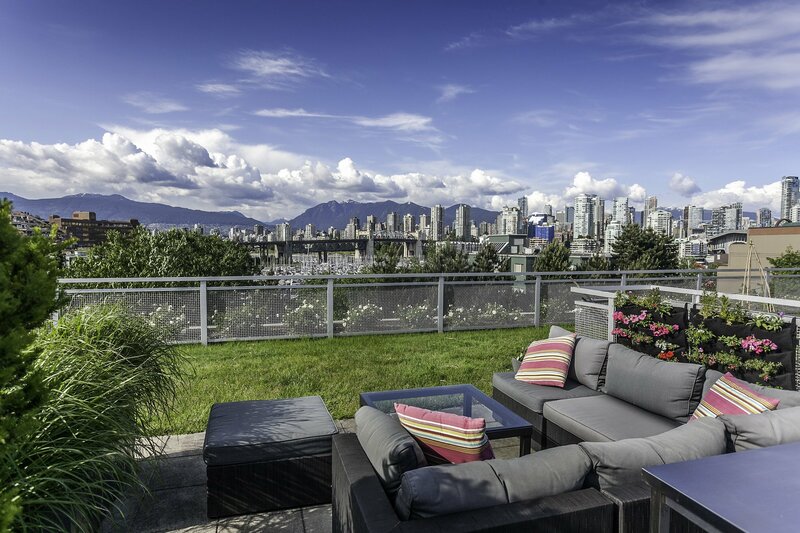 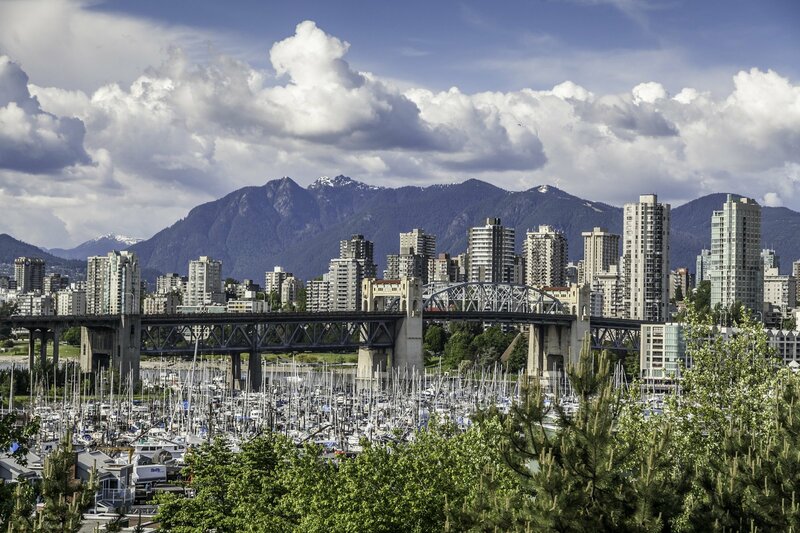 landscaped roof deck w/ water & gas outlets, looking onto beautiful vistas of the city skyline, water & mountains. 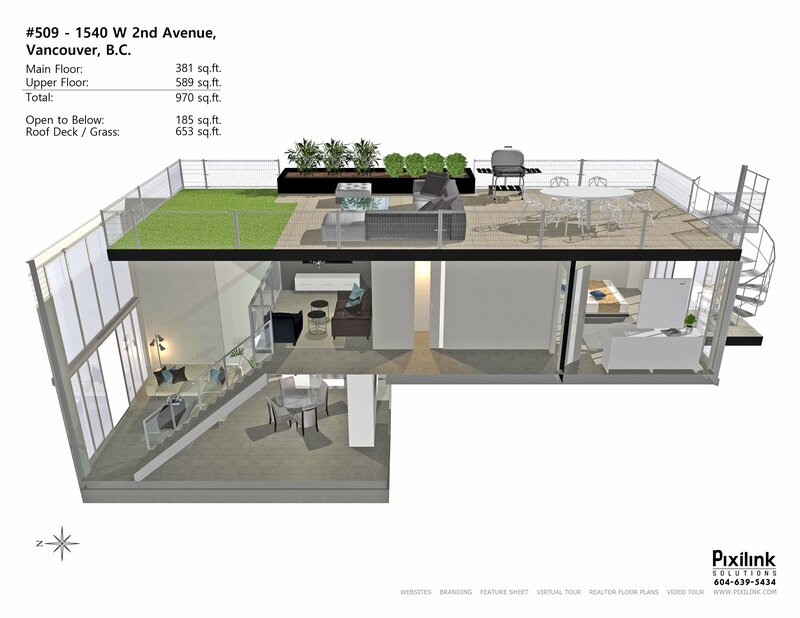 Live/work zoning. 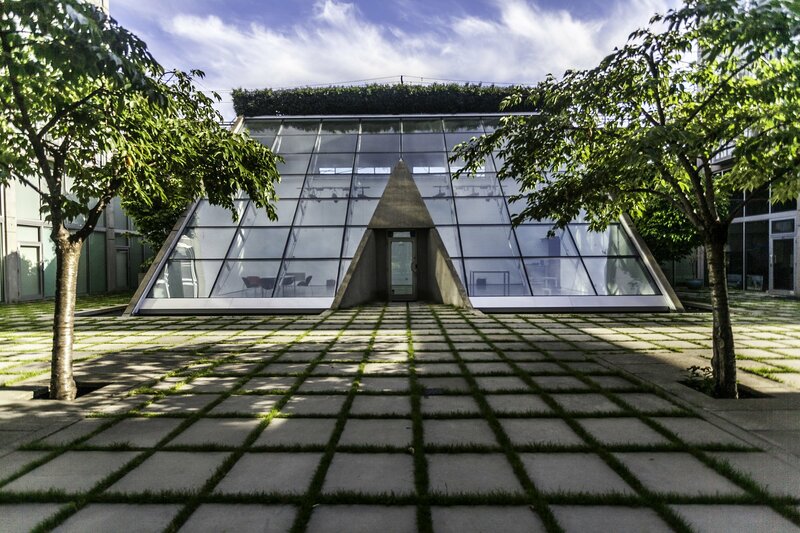 Come view this Architectural Digest worthy home.